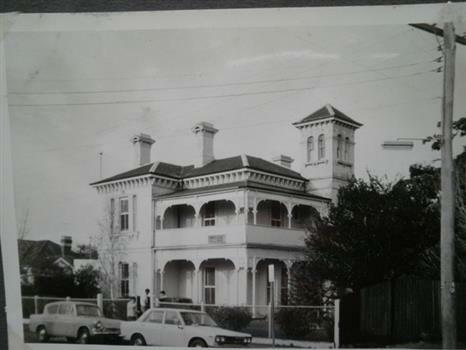 Glen Eira Historical Society was formed in 1972 as the Caulfield Historical Society to collect preserve and promote understanding of the history of the municipality. Our name was updated to Glen Eira following the changes made to council boundaries in 1994. We cover the suburbs within the City of Glen Eira. 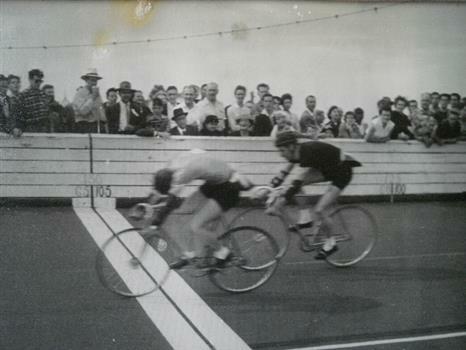 Over the years we have developed an extensive collection of material and welcome donations of information, photographs and memorabilia related to the history of the area and it's residents. We also run a program of speakers at our bi-monthly General Meetings; and publish a Newsletter periodically. You should subscribe to ... planningalerts dot org dot au....(Australia) Volunteers scour and receive planning applications that go to councils & put them on this website. You can select a street, suburb etc and receive an alert as soon as they do. You get a link to the council website and planning application. That way you never miss a planning application and can view, comment, object a.s.a.p. 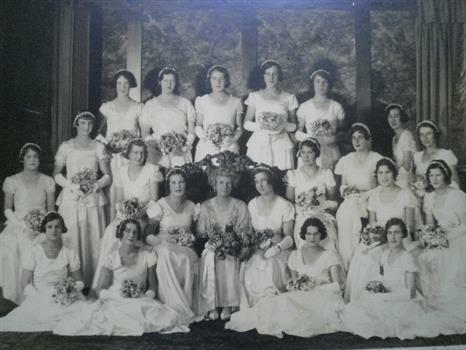 I'm an old girl of O'Neill College Elsternwick (1961-1965) and like so many of my old school mates, are anxious to know more and more about our old school days. 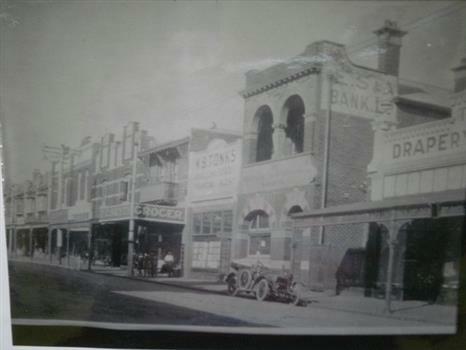 my G Grandfather, (Charles Brentwood), founded a club in Elsternwick, does any body have any photos of him/and or the club. it would be much appreciated. Roneoed pamphlet printed for the inauguration of the Parish of St Margaret’s Caulfield and the induction of the venerable RHB Williams as it first vicar on 01/02/1961. Two documents regarding Sylliot Hill, home of judge Richard Billings., 1. Three photocopies of the notice for sale/lease of Sylliot Hill, Judge Billing’s house, in The Argus of 02/09/1882, 2. Handwritten research notes by Peta Darke, dated 24/05/2011, concerning the history of Judge Billing’s residence. A copy of one page of typed research notes on Palmyra also know as The Palms, by Hilary Bullock and Rosalind Landells of the Brighton Historical Society, dated 04/1989. The research provides a brief history of the property Palmyra and its occupancy., The file also includes one page of undated, unattributed, handwritten working notes. This file contains four items., 1. 6 pages on history of 20 Dorothy Avenue, 4 pages are photocopied photographs of home exterior and interior., 2. 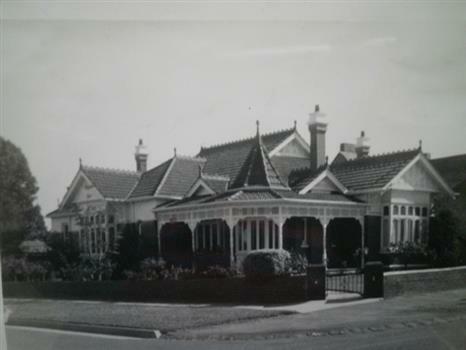 Printout from Museum Victoria website showing model of D C Gallager House Glenhuntly, designed by A V Jennings’ first architect Edgar Gurney., 3. Photocopied article from unknown source about proposals to add another story to their house in 1977/1978., 4. Photocopy of Certificate of Title for 20 Dorothy Avenue, Glenhuntly. A copy of typed, brief research notes by Miss H. Bullock and Mrs Rosalind Landells dated April 22, 1988 concerning the history of 2 Archibald Street, Elsternwick., The notes list the occupants of the house from 1893 to 1967 and mention the cricketer W. H. Ponsford who lived nearby., An undated, unattributed hand-written summary of the same information is also included. Two documents about this property:, A newspaper article, dated 2009, includes photo and brief description of home’s Victorian features for forthcoming sale., Additional information from Sands and McDougalls, editions 1911, 1913, 1923, 1948, 1960 and 1970 of former occupants of home. A hand drawn plan (75mm x 147mm) of the house at Bokhara Road, 28, Caulfield, undated and unattributed. The plan includes notes about the dimensions and fittings of the house. Handwritten, undated, unattributed research notes briefly outlining the history of the land and house at Balaclava Road, 60, St Kilda East. Printed and handwritten research from Brighton Historical Society giving brief details on 2 Vadlure Avenue, regarding subdivision of land formerly grounds of Kilwinning and residents of property from 1931 to 1974. Dated 19/01/1988. Photocopy of page from book From Jolimont to Yering: Yarra Wine – Two Centuries, about the Hebenstreit family who lived at 2 Shoobra Road. Includes two exterior photographs and photograph of family. One page of typed research notes dated 09/08/2012 by Claire Barton on the residents of 2 Shoobra Road from 1910 to 1960. Brief advertisement source unknown date 7/03/2003 on single level villa unit for sale with features including garage and outdoor living area. Three print advertisements for 21 Long Street, Elsternwick., (1) Dated 01/12/2004, source unknown, very briefly describes the house and its features and includes a copy of a photograph of the house., (2) The second, a feature in Melbourne Weekly Bayside, dated 5 - 11/07/2006, unattributed, describes the recent renovation of the Victorian Style house now named “Rosealea”, and details its architectural features. 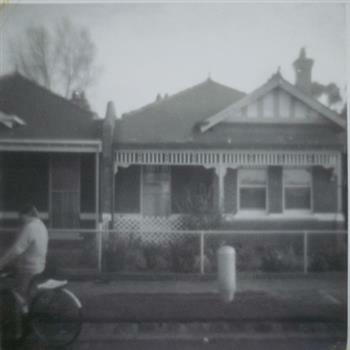 It includes copies of four photographs of the house., (3) The third advertisement, in Melbourne Weekly Bayside dated 21/09/2011, lists the architectural features of 21 Long Street, Elsternwick, and provides details of the auction and agent. Includes three photographs within the advertisement. A handbill, flyer advertising Miss Inez Mercer’s ‘Frolics of 1946’. A concert in aide of children’s hospital and Belhaven Babies Home. Mentions also of Miss Gladys Moncrieffas ‘Miss 1946’. There are also 23 local businesses involved, plus the program details and the participating children’s names. 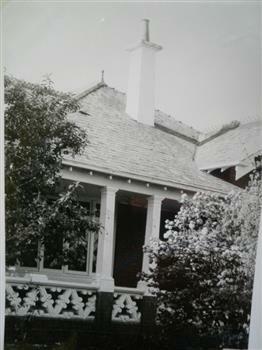 Black and white photograph of 22 Sinclair St c1950s. Handwritten note by Claire Barton 22/10/2010. 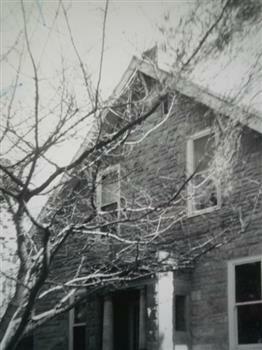 Includes reference to Sands and McDougall showing that FW Owen resided at the property from 1950 – 1970. Correspondence between the Caulfield Historical Society and a student, Jennifer Dedlefs, in 1973, requesting information about Craigellachie for the purposes of a school project. Two documents about St. Mary’s Jubilee School., Roneoed correspondence to W.S. Feltham from S.R. 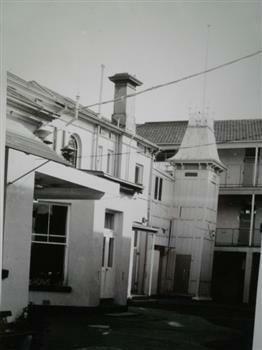 Birch dated 22/03/1973 giving notification classification of St. Mary’s Jubilee School by the National Trust of Australia (Victoria)., Caulfield Conservation Study by Andrew Ward in 1994 for Shelford, St. Mary’s Jubilee School. He describes the architecture and gives a brief history. 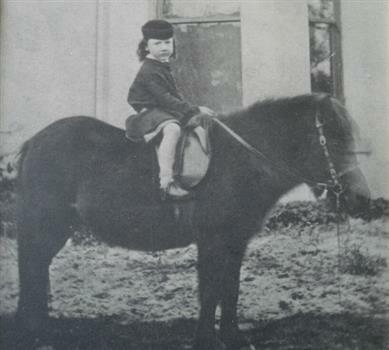 The photocopied document includes a poorly reproduced photo. Drawn plan of house at 17 Wilkes Street Caulfield with room dimensions, squarage and content, and fixtures with tenants name J. Barrett. Two newspaper articles dated 16/08/2002 and 23/08/2002, includes two coloured photographs. First article gives brief details on home features. Second article details renovated features to home includes carpets blinds and general amenities. Newspaper article dated 3/11/2004 giving extensive detail to recent refurbishment to home including restored original features includes coloured photograph states house is C1885. Photocopied illustration with barest details of local resident, surveyor Francis J. Doolan taken from 500 Victorians – Centenary Edition 1934.